It's ON! 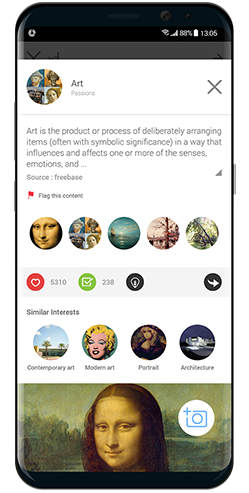 Download CircleMe Android app and start to immerse yourself in your interests wherever you are! 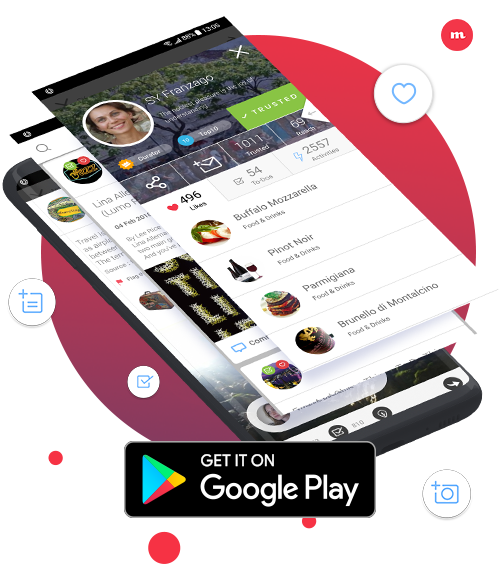 With CircleMe Android App you have all your likes at your fingertips and you will be able to enjoy geo-located features to connect your interests to real life! This is the page dedicated to your interest, either a movie star, a pop singer, a writer or also a book or a city. You have 1 million of these to choose from! 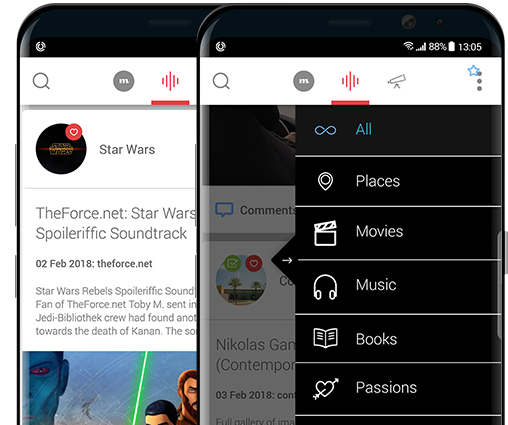 CircleMe understands what you are interested in (Like) and what you want to discover (To-Do) and will create your uniquely crafted calendar, based on your profile and the location you choose. 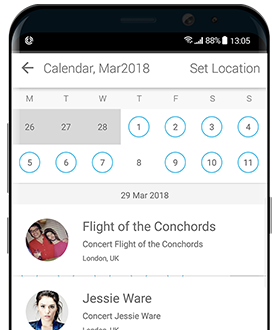 You can then mark these events, set reminders, or even act by getting the tickets for the event. 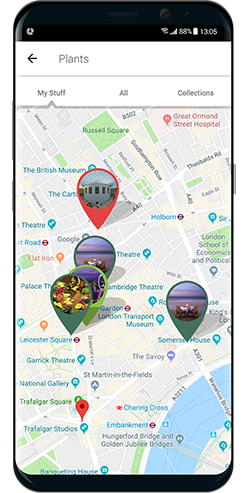 70,000 events to choose from for more than 6,500+ locations around the world. 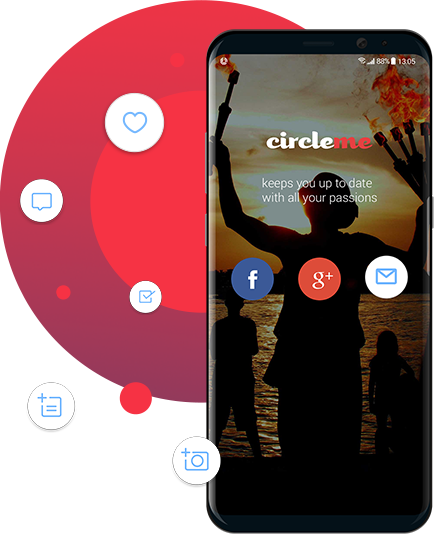 already use CircleMe all around the world.